Dodd Group Support Services01493 416710work Business ServicesDodd Group have an office in Great Yarmouth. Since 1947 they have been designing and installing mechanical and electrical services on construction projects in all major sectors. Working with local authority and local contractors their property care is the perfect housing maintenance solution. 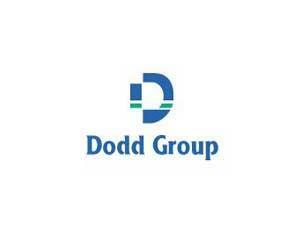 Dodd Group also offers local authorities facilities support on their property portfolios. Dodd Group have an office in Great Yarmouth. Since 1947 they have been designing and installing mechanical and electrical services on construction projects in all major sectors. Working with local authority and local contractors their property care is the perfect housing maintenance solution. 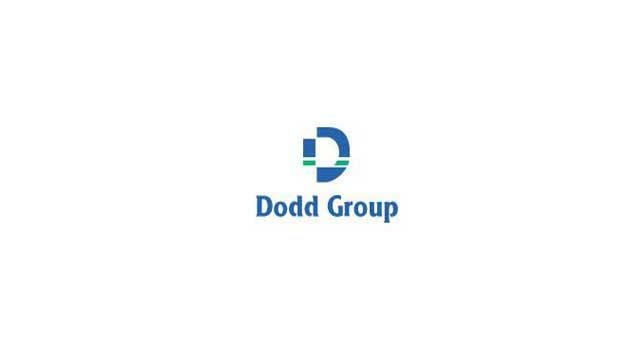 Dodd Group also offers local authorities facilities support on their property portfolios. From the A47, exit onto Gapton Hall Road to enter the Gapton Hall Industrial Estate. Continue along Gapton Hall Road, turn right onto Hewett Road where Dodd Group Support Services are based.